The national government owes City Hall Sh62 billion from land rates, parking fees and operating licences. 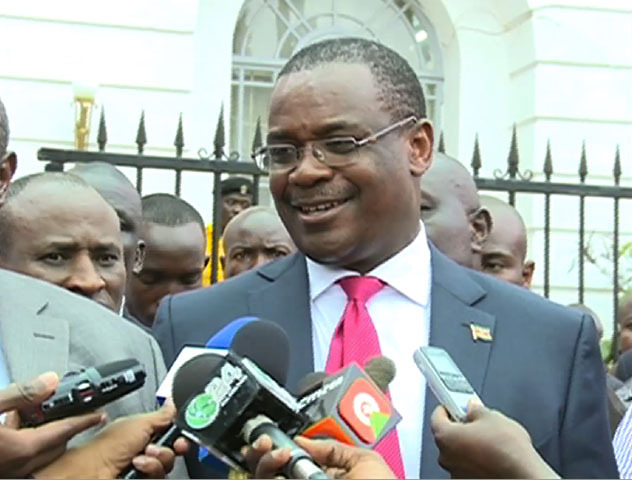 Governor Evans Kidero sensationally said that the government does not intend to pay. The City Hall Committee on Implementation will come up with stringent measures to compel the national government to pay the debt, he said. “The national government doesn’t pay for revenues, haven’t been, will not pay. They don’t pay for car parking and land they have grabbed from us,” Kidero said. He spoke as he officially opened the Select Committee on Implementation workshop in Mombasa attended by executive members in charge of various departments. “We want to put up a legal mechanism to force them to pay,” Kidero said. They are not paying but when counties owe them, the national government has often used unorthodox tactics to force counties to pay up, he said. The Nairobi chief said they want to clamp buildings to force some institution to clear their debts. Kidero also said Nairobi has 6,000 dormant workers whom it’s struggling to lay off. The county has a total of 13,000 workers. The dormant workers, Kidero said, lost their roles with the inception of county governments.